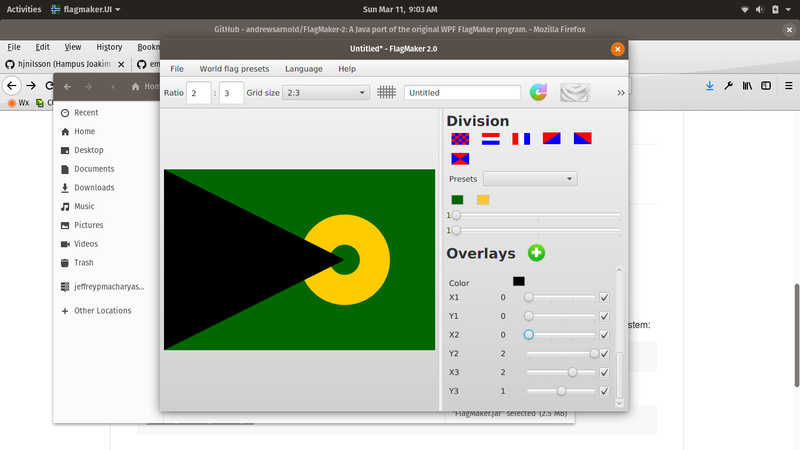 These open source solutions help you get your vexillology on. “The creation and development of a body of knowledge about flags of all types, their forms and functions, and of scientific theories and principles based on that knowledge.” —The definition of vexillology, according to the Fédération internationale des associations vexillologiques. Some flags are symbols of countries, and some are easily recognizable, such as the flags of Canada and Japan. Others are more obscure, such as those of Sierra Leone and Andorra. But who owns the copyright to flags of the world? According to Wikipedia, “national, governmental, or historical flags are … in the public domain because they consist entirely of information that is common property and contain no original authorship.” Of course, there are flags for states, provinces, cities, and so forth. It is assumed that geographically representative flags are in the public domain and can be used freely. Images of national flags can be found in many places. For example, Spain’s Enrico Maria Crisostomo and Norway’s Hampus Joakim Nilsson offer collections on GitHub. You can use these images on websites, in print, or wherever you choose. While finding and using national flags is easy, making your own flag or researching obscure flags may take some work. Fortunately, open source solutions can help you get your vexillology on. Finding images of flags and using them on a website as .jpg or .png files is one approach, but you can also create them using Cascading Style Sheets (CSS). By generating the code, I was able to modify it so that I could use only the Norwegian flag. You can download images of flags in different formats from many resources. Maps OpenSource includes not only flags but maps and coats of arms as well. All the content is licensed under a Creative Commons Attribution 3.0 Unported License. These can be handy to use as is or as a base for your own vexillological creations. In the end, the Kiwis decided to stick with their version of the Southern Cross flag by a majority of 56%. Why should New Zealand have all the fun? The city of South Bend, Indiana, also decided to “open source” its flag redesign, and it achieved better results than New Zealand. More than 1,000 citizens gave their input, and a new flag design was selected. In the South Bend Tribune, Erin Blasko wrote, “The flag is based on designs submitted by South Bend residents Garret Gingerich and Jeffrey Koenig and Indiana University South Bend student Jesse Villagrana.” Council president Tim Scott added, “The flag is an open-source design, meaning it can be reproduced free of charge. Images are available for download on the city’s website. 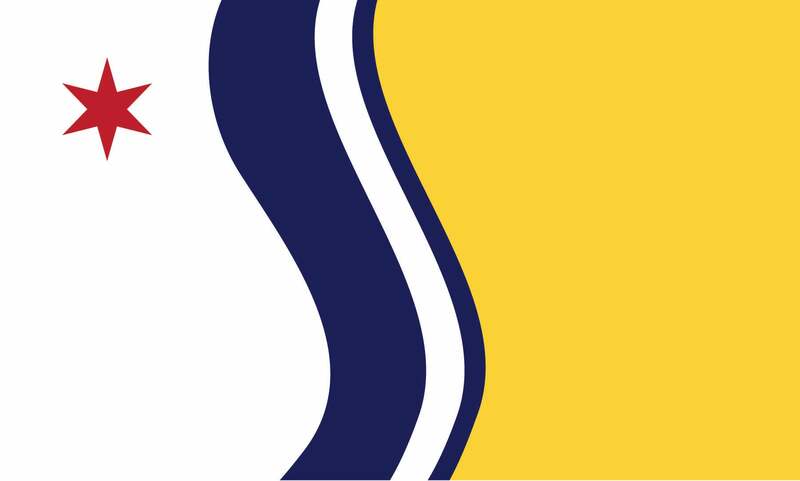 Following South Bend’s example, the city of Scottsdale, Arizona is also in the process of open-sourcing its flag redesign. Whether you need an existing flag for a print project or website or you have designs on creating your own micronation, such as the Principality of Sealand, open source solutions can help make you the ruler of your own domain.